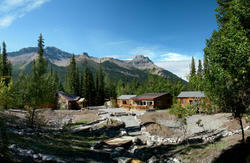 Experience the Rocky Mountains and stay with us at HI-Lake Louise Alpine Centre. This is a stunning hostel with vaulted ceilings, a sunny outdoor patio, cozy fireplaces, a sauna and even an on-site restaurant. 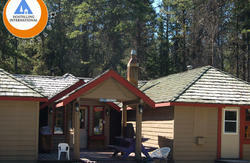 It's an ideal place for backpackers who want to experience everything that the Rocky Mountains have to offer. We have a variety of rooms for all travelers; if you're traveling on a budget then check out one of our great dorm rooms at a great price. Dorm rooms have a maximum of six beds. Want a bit more privacy? Traveling with a family? Then check out our private rooms and family rooms. We even have a special play area for kids! 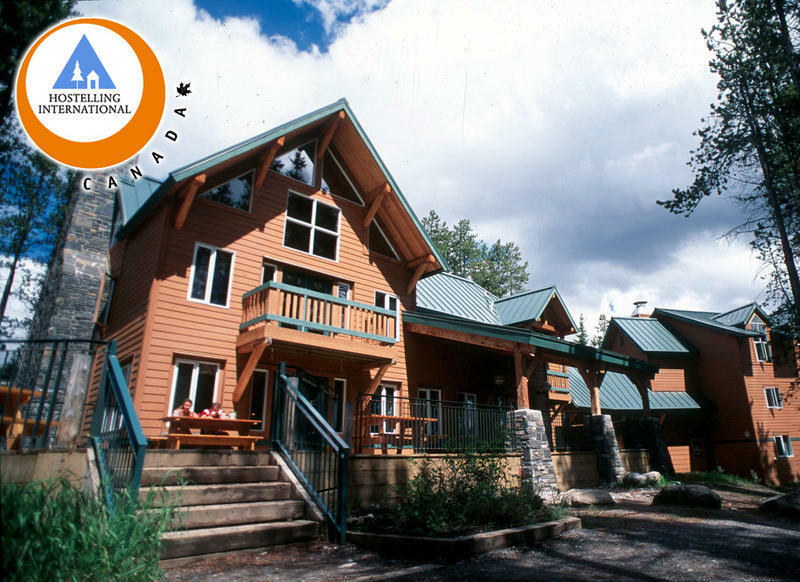 HI-Lake Louise Alpine Centre has a fully equipped kitchen for our guests to use, complete with everything to make a home-cooked meal after an adventurous day. If you're too tired to cook then let us do the cooking for you! Bill Peyto's CafÃ© is our on-site licensed restaurant that serves breakfast, lunch and dinner and is a favorite with locals. At HI-Lake Louise Alpine Centre, you will have access to hundreds of kilometers of unparalleled hiking trails with an array of routes - from full-day hikes that will take you to gem-like mountain lakes and to the top of rugged mountain peaks to beautiful evening walks along the Bow River. If you want to run the rapids of the Kicking Horse River we have trips leaving right from the hostel. There are tons of activities available to guests throughout the summer including horseback riding, biking, or simply relaxing on our outdoor patio with a cool beverage. There's a lot to keep you busy through the winter as well. We're just minutes from Lake Louise Mountain Resort, which offers world-class skiing and is a stop on the men's and women's World Cup Circuit. Here you'll find challenging chutes, vast open bowls, mogul fields and some of the best powder on the continent. 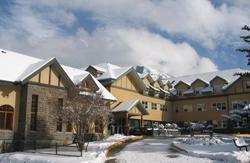 Other winter activities include cross-country skiing, dog sledding, and ice climbing. Rates are quoted for Hostelling International members. All non-members will be charged an additional 10%. Membership can be purchased at the hostel. Directions: Bus terminal located at nearby shopping centre, within walking distance. We're the second-to-last building; it's a big red building with a green roof. The large sign says 'Alpine Club' and the small one says 'hostel'.